“Marina del Rey” is a song recorded by American country music artist George Strait. 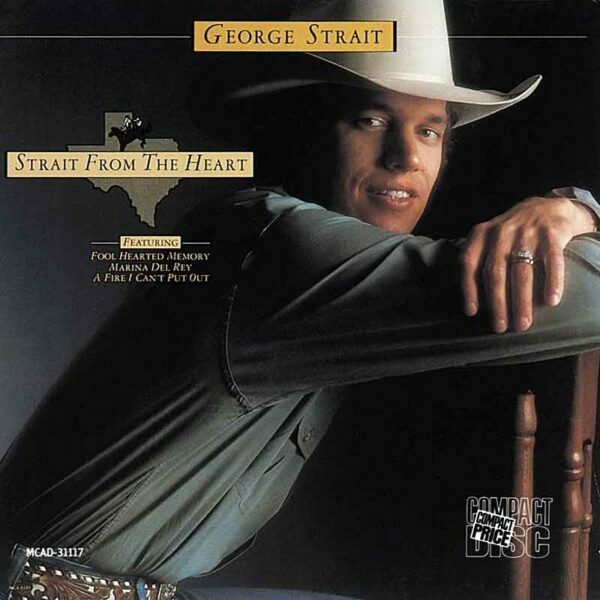 It was released in September 1982 as the second single from his album Strait from the Heart, which went on to be certified platinum by the RIAA. It peaked at number 6 in the United States, and number 2 in Canada. The song is set in Marina del Rey, California, and it is structured as a slow romantic ballad. Longtime country songwriters Frank Dycus and Dean Dillon composed the tune. The song is about a love affair on the beach. Two people get together and have a good time during a vacation. They create many memories and then head their separate ways – back to their normal lives.